Med World Live offers a cloud based SaaS platform that provides an innovative video and document repository for a dynamic learning experience. 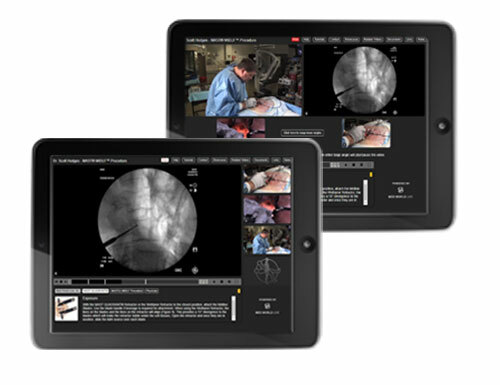 The Med World Live portal streams up to four camera angles simultaneously to capture every aspect of a product, procedure or technique. 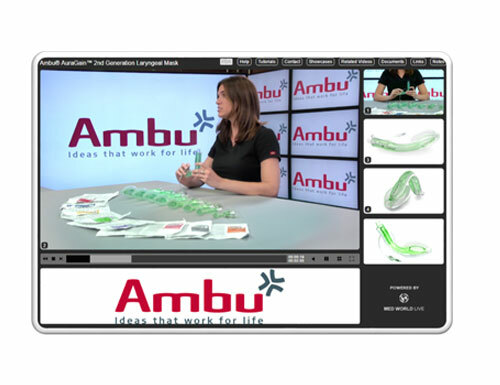 Each video is accompanied by supporting materials, ensuring access to not only the visual demonstration, but also relevant documentation and resources. 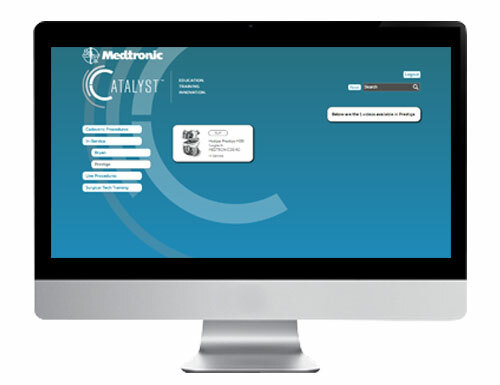 Our mobile apps give users the ability to access their Med World Live content anywhere they go. With both online & offline apps, we offer a solution for every user, regardless of internet connectivity. Our apps are compatible with Apple® and Android™ tablets & smartphones. For support with our mobile apps or questions about the platform, click here. Streamline the vetting and sourcing of products and services to improve supply chain efficiencies and accelerate speed to market.